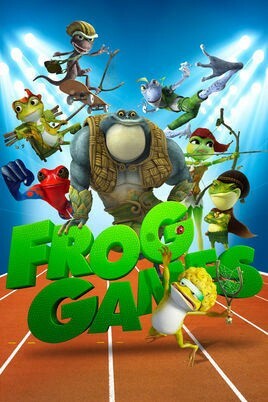 When Princess Froglegs (voice of Bella Thorne) discovers her dad, the Frog King (Keith David), is going to marry her off to whoever wins the annual Froglympics she decides to try and win the competition herself, by entering disguised as a boy. But as she begins her training, an evil snake uses the games as an opportunity to try and take over the kingdom. Will Princess Froglegs and her friends be able to fend off his attack and save the kingdom in time to win the games?